This month’s installment of our mental health resources column is centered on anxiety Facebook pages. 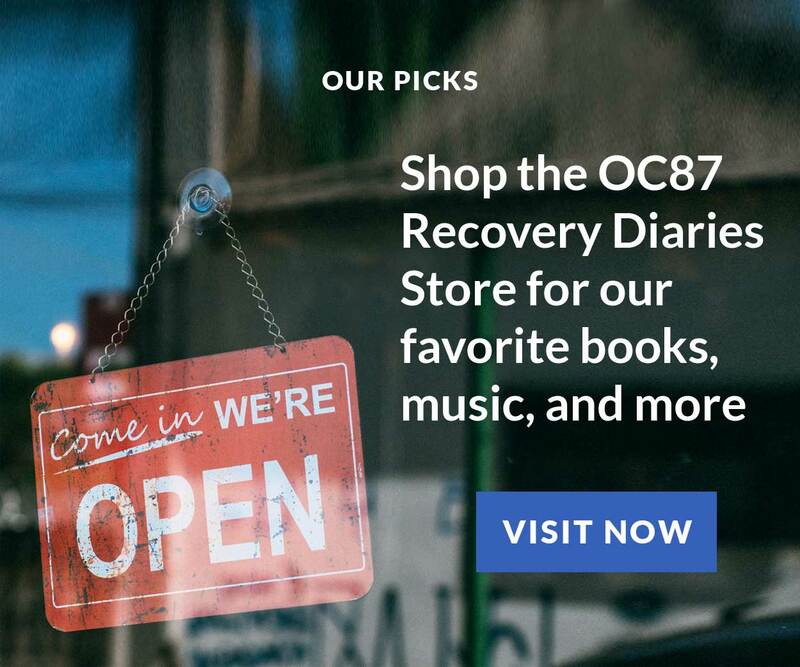 Starting off the list is the official Facebook page for OC87 Recovery Diaries. 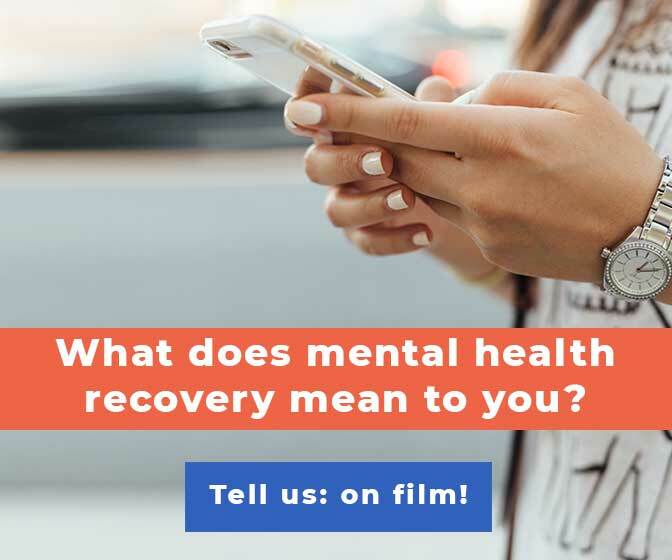 While our website shares recovery stories related to many different mental health diagnoses, we also share many important shorts films, first person essays, interviews, and reviews connected to anxiety disorder and panic attacks. 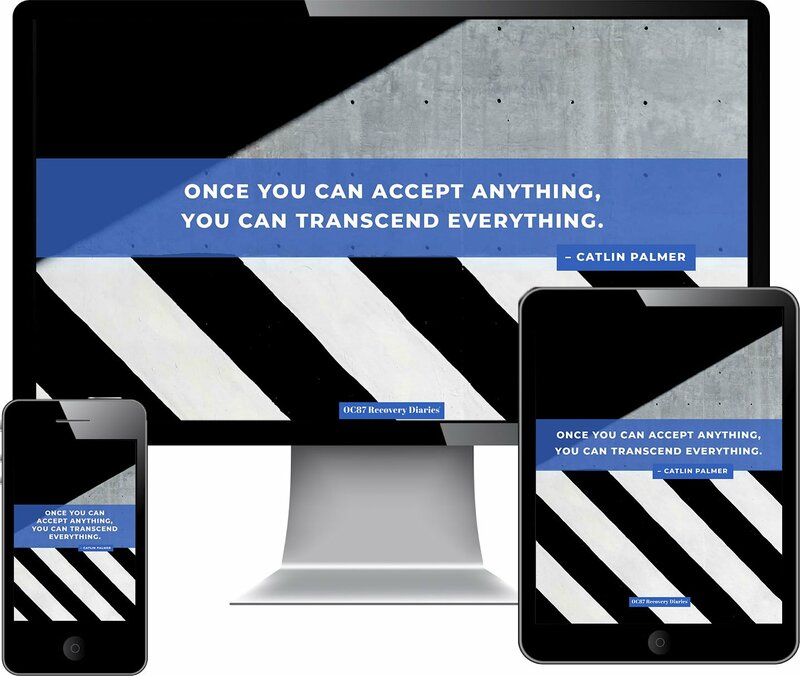 The best way to get our new content is by joining our mailing list. Of course, we also share new posts on Facebook. 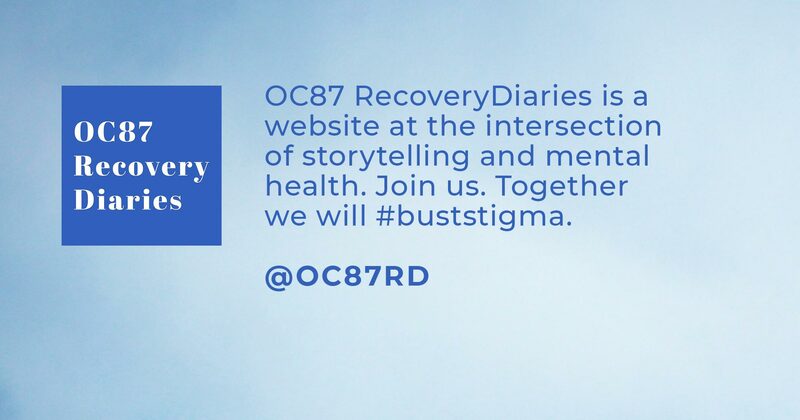 If you’re living with anxiety or have a loved one living with anxiety, please join our community for support, identification, and other resources. 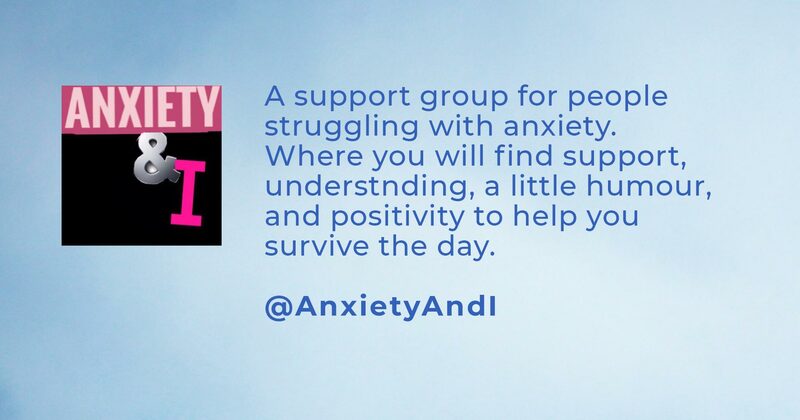 The anxiety Facebook page, @AnxietyAndI is followed by over a million people. 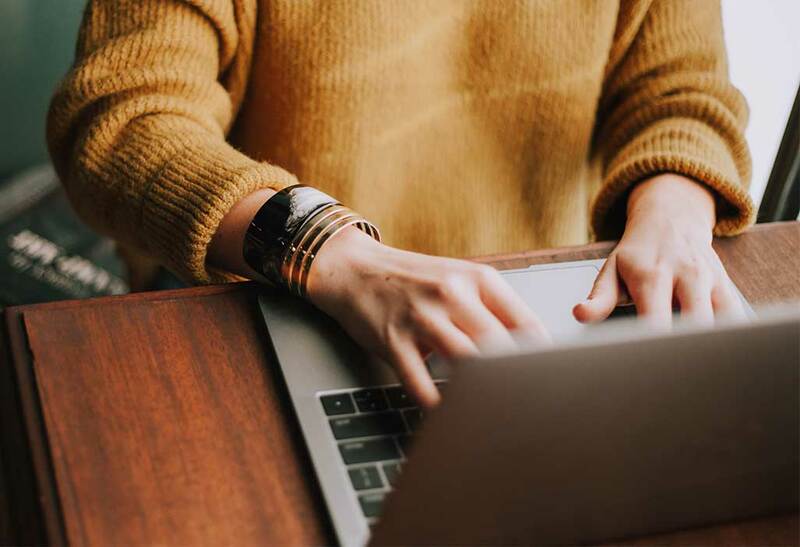 Posting memes, videos, and other links, the page is committed to bringing smiles and entry points for people living with anxiety to relate and participate. 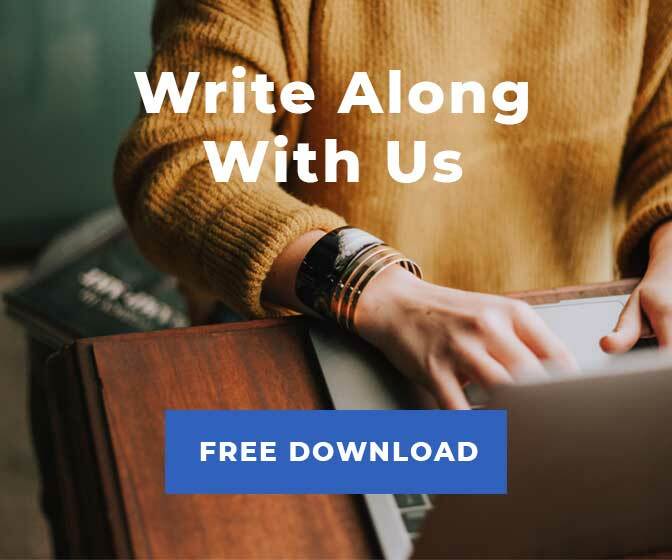 A unique feature on this account are posts labeled, “A&i friend writes,” where the page’s moderator shares a question or personal experience submitted by a community member. People from all over the world jump in with comments of identification, appreciation, and information when advice is sought. 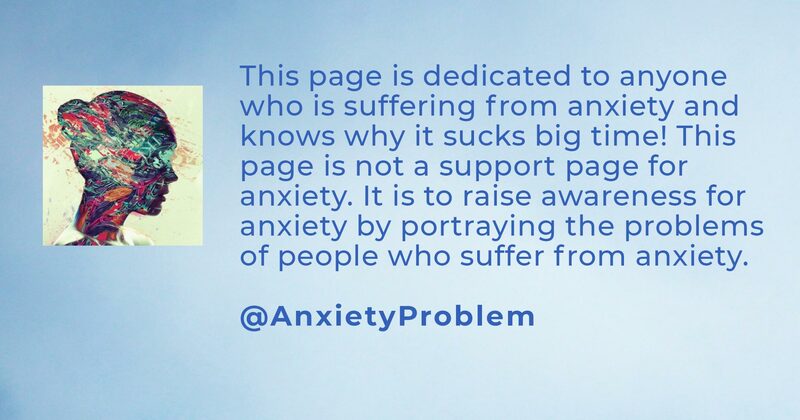 @AnxietyProblem is an anxiety Facebook page that posts often and broadly. This account is all memes, all the time. A great spot on Facebook to follow for a relate-while-you-scroll experience. Employing dry humor with laughable and also sometimes heart-wrenching content, this page depicts a wide range of anxiety-related symptoms. It’s more of an “insiders” page, so if you’re living with an anxiety disorder diagnosis, this could be a good follow for you. 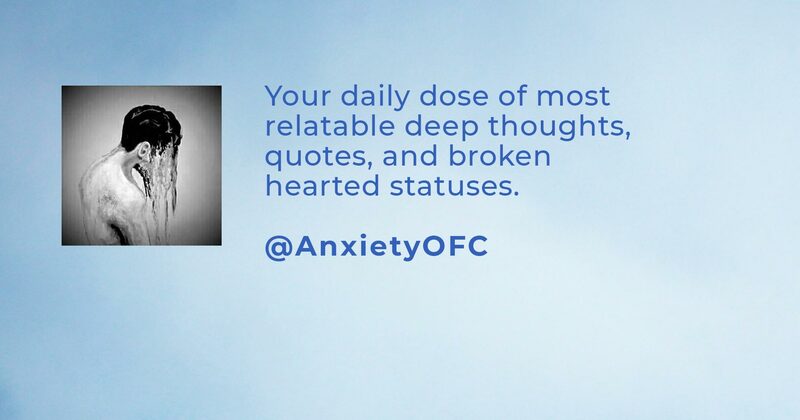 With nearly two million followers, @AnxietyOFC has a more personal vibe than some of the other anxiety Facebook pages featured in this post. 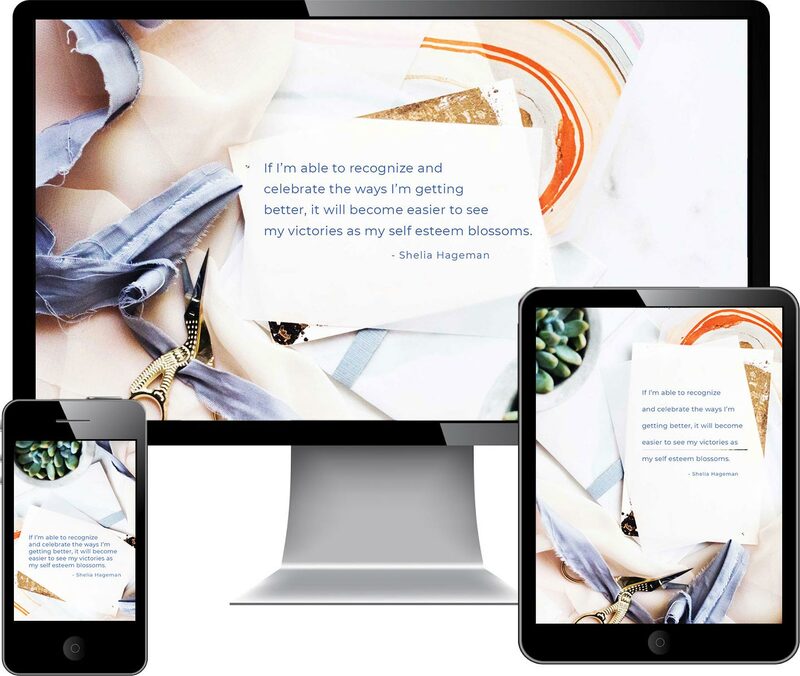 Moderated by a single voice, the majority of content on this page is personal status updates related to day in the life experiences of a person living with anxiety. This resonates widely with the community gathered on this page, so shares, comments, and likes abound on each and every post. 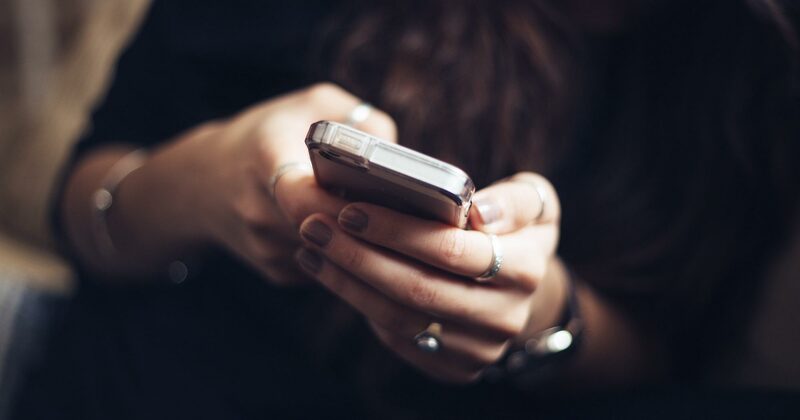 Follow along to connect with other people experiencing anxiety or read the updates to get insight into the mind of a person living with this diagnosis.